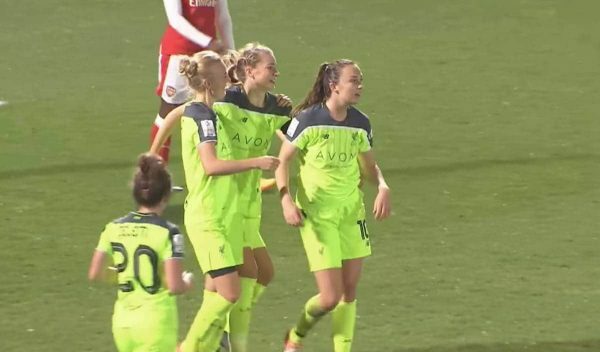 Liverpool Ladies finished the Spring Series with defeat against Manchester City Women, but took plenty of positives from the competition. The Reds’ mini campaign ended on Saturday with a 3-1 loss against City and it confirmed their fourth-place finish in the Spring Series. Liverpool started the series in great form, picking up four victories in their first five games and they remained unbeaten at the halfway point. However, back-to-back defeats against winners Chelsea and runners-up City in the final weeks proved costly, as the Reds slipped down the table. Injury played its part in the closing stages, as only one outright defender remained fit going into the final game—so it came as no surprise that City were able to get on the front foot. However, a crushing 7-0 defeat against Chelsea seemed to have knocked the stuffing out of the ladies and they never looked capable of competing against a strong City side. Manager Scott Rogers brought in some new faces in the summer to boost his squad and they certainly showed their qualities throughout the series. Jess Clarke, Laura Coombs and Casey Stoney brought experience to the side and they all got on the score-sheet throughout the competition. It was star striker Caroline Weir who was the most prolific though, as she added six goals in 10 games—extending the impressive form she showed in the 2016-17 season. Natasha Harding wasn’t too far behind on five and the duo will be hoping to show similarly prolific form when the new season kicks off. The 2017-18 Women’s Super League will get underway in September, and runs through to May following the Women’s European Championships this summer. 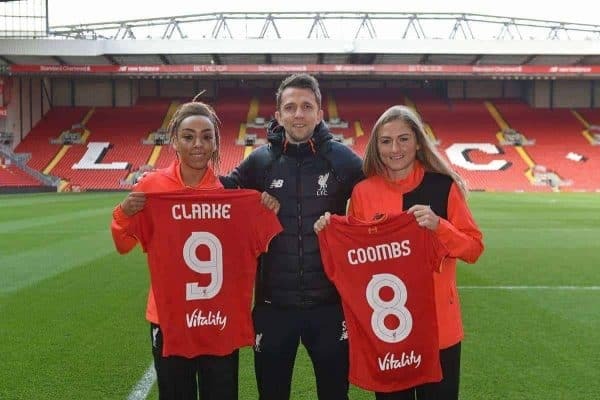 Mark Sampson’s England squad contains Liverpool stars Siobhan Chamberlain, Alex Greenwood and Casey Stoney, who will all be looking to rejoin the Reds’ squad on the back of another successful international tournament.